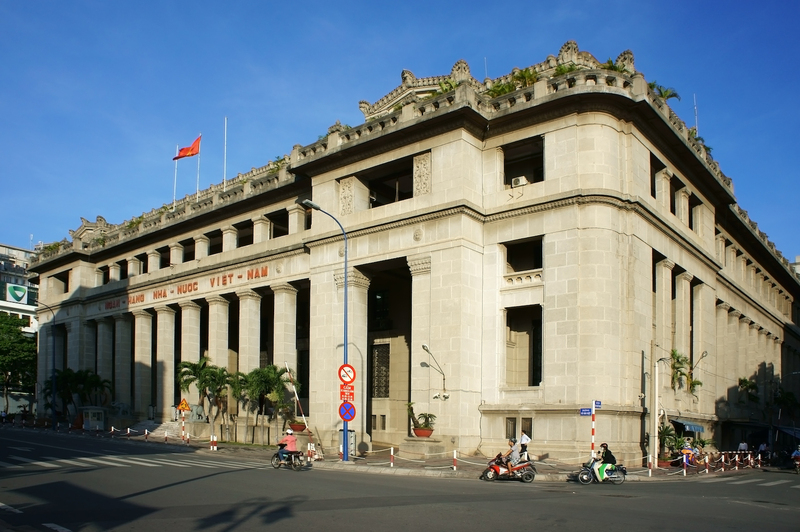 Vietnam’s central bank is prohibiting the use of bitcoin and other cryptocurrencies in payments. From next year, it goes on, illegal use of cryptocurrencies in payments will be subject to penalties of between 150 million ($6,600) and 200 million ($8,800) Vietnamese dong (VND). The moves comes as part of a new legal framework for cryptocurrencies instigated by Vietnam’s Prime Minister Nguyen Xuan Phuc. That process has now been completed and the framework submitted to the government, the State Bank indicates. Local reports suggest that the ban may already be having an impact on local institutions. The move by the central bank is likely to come as a shock to many in the domestic cryptocurrency space. When the prime minister requested the framework to be drawn up in August, there were hopes the country might formally recognize bitcoin as a form of payment next year. However, the country has previously issued warnings about bitcoin and blocked credit institutions from offering digital currency services.